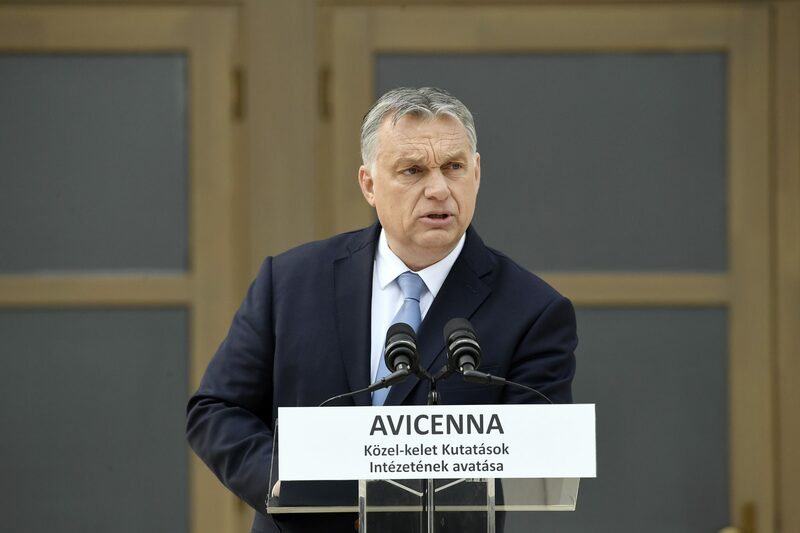 The migration crisis in Europe has widened into a civilisational crisis, Prime Minister Viktor Orbán said in his speech at the inauguration of the Avicenna Institute of Middle Eastern Studies in Piliscsaba, near Budapest, on Tuesday. 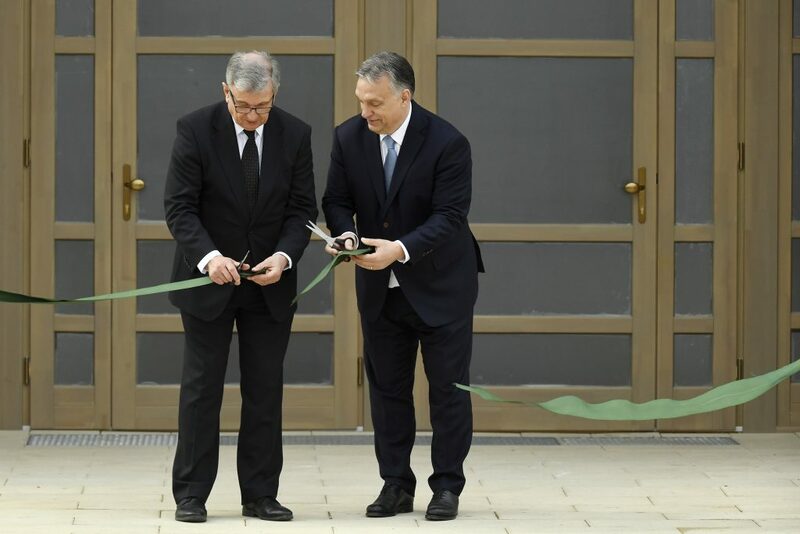 “The East has come to the West,” Orbán said, adding that researchers should now study “what happens in the West as well as in the East”. Hence, oriental studies have a strategic reach, he said. Europe is under the “political illusion” that people arriving from Islamic countries will not transfer to Europe the “laws, customs and conflicts that have been present in that culture for centuries,” Orbán said. Migrants coveting a German, French or Hungarian lifestyle want to obtain that on their own terms, Orbán said. “Is Europe prepared for that? Can it guarantee peaceful coexistence?”, Orbán said. 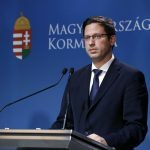 The Hungarian solution, taking help to where the trouble is, is the only one that allows all parties to keep their identities, he said. 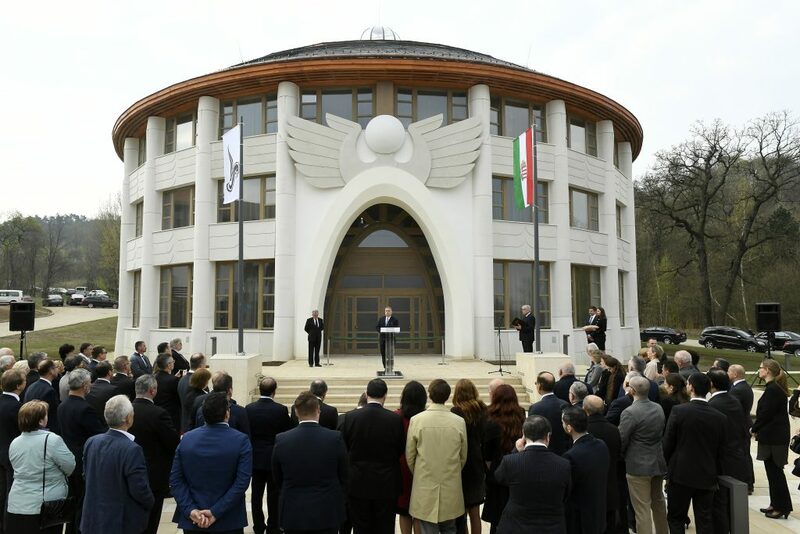 Regarding the Avicenna Institute, Orbán noted that the internationally acclaimed institute had waited for 15 years to receive a worthy campus with a building designed by renowned Hungarian architect Imre Makovecz. 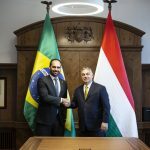 Hungarians’ roots in oriental cultures are present in its words of Turkish and Persian roots, in cuisine, folk art, music and literature, he said.